Turkey should commit to sound economic policies to promote stability and reduce imbalances at a time of market volatility, an IMF spokesperson said on Wednesday as a row between Washington and Ankara over the jailing of an American pastor dragged on. 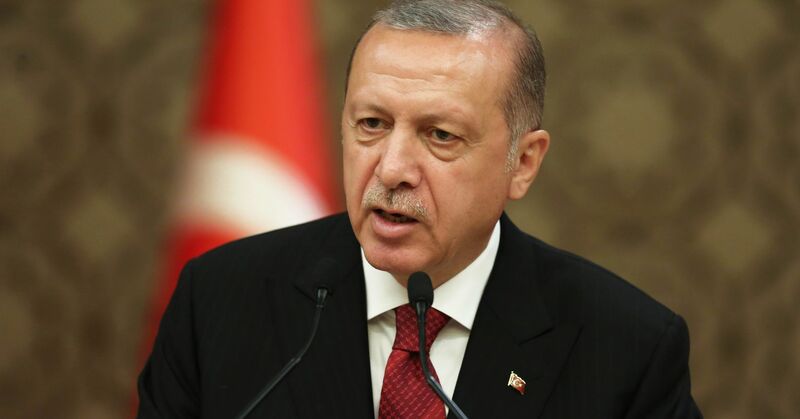 The spokesperson, speaking on condition of anonymity, said there was no indication that Turkish authorities are considering asking for financial assistance from the Washington-based International Monetary Fund. The Fund was monitoring the situation closely, the spokesperson added. The lira has lost nearly 40 percent against the dollar this year, driven by worries over President Tayyip Erdogan’s growing control over the economy and his repeated calls for lower interest rates despite high inflation. The weakness of the Turkish currency has rippled through global markets. Earlier on Wednesday, Qatar pledged $15 billion in investment to Turkey, which will be channeled into banks and financial markets, a Turkish government source told Reuters. euros to shore up the national currency. Analysts have said Ankara will likely need to go to the IMF to rebuild confidence in its economic policies. 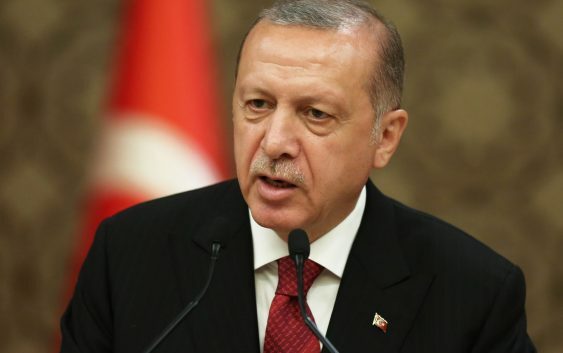 “We have received no indication from the Turkish authorities that they are contemplating a request for financial assistance,” the IMF spokesperson added.